Our company completely understands that funerals are a stressful and tragic event for everyone. Our limo service for funerals can help our clients to ease the pain and stress by helping our guests arrive safely and on time, with privacy. In addition to this, our company has years of experience in providing limo service for funerals with utmost professional and care service. Our funeral limos include two passenger luxury limousines, SUV, Antique, Classic and Shuttle buses. Our limo drivers will transport your attendants to the reception or funeral on time from anywhere in the local area. Our company will help you manage the time and at the same time ensure your schedule is adhered to. There would be times when family members will arrive from various parts of the country. Our company can also cater to them by providing our airport car service to pick up out of town visitors. We want to make this funeral event smooth and easy with the help of our luxury limousine service and shuttle bus service. We are always ready and willing to help and assist you in sad time. Furthermore, our limo staff is always ready to offer you with the best limo service rates for funeral events. Apart from this, we give our condolences for your lost and we want to be your friend during these painful and stressful times. Our staff and limo drivers respect your emotions and we provide you the elite funeral limos for such moments. During this type of event, our company provides the professional limo drivers for your funeral limousines transportation. Allow our company to drive you, your family and your loved ones with full coziness and privacy to church. 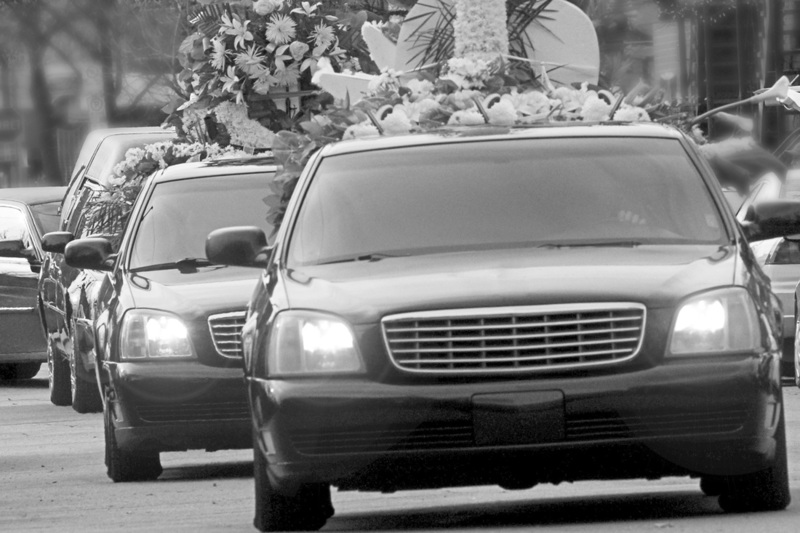 Our funeral limo service offer reasonable funeral limos for such sad occasions. Our funeral limos are equipped with all the standards and privacy like black opaque glasses providing full privacy to you and your family in such edgy time, onto the cemetery and back to the wake. When it comes to memorial and funeral services, you can choose from our line of Sedans, Sprinters and stretch limousines. It is a fact that a funeral event is considered as one of the hardest times for friends and family of the deceased. In our company, we strive hard and worked together to meet and exceed your transportation needs. Moreover, our company also understands the responsibility of providing funeral transportation services and this is one of the reasons why we do everything we can to make the day a bit easier. Our professional and well trained uniformed chauffeurs know the locations and addresses of many major funeral homes, places of worship and cemeteries. In this way, you don’t need to worry about giving directions or late arrival. Our funeral limo drivers will get you to your destination seamlessly and promptly. So, what are you waiting for? Avail our limo service for funerals and we assure you that you will obtain excellent results you are expecting without spending huge amount of money. Fill out the form to get started.